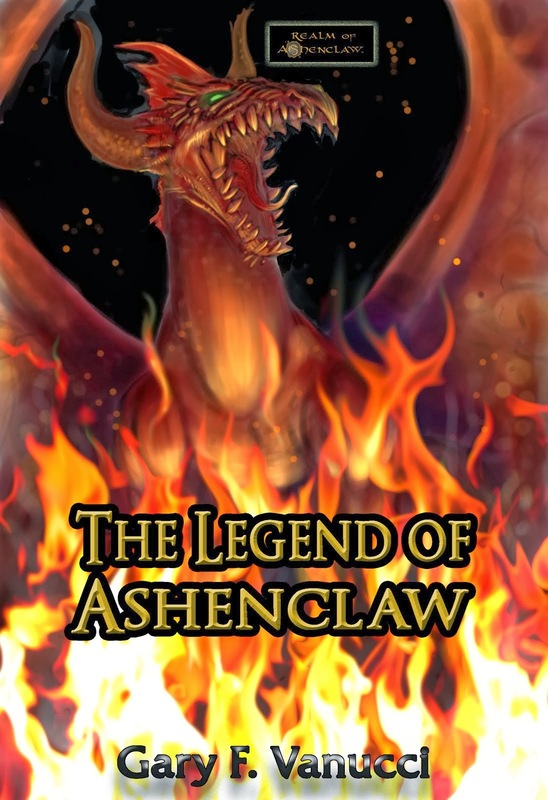 Legend of Ashenclaw Paperback Giveaway! In the spirit of giving and being thankful for what I have, I am inspired to do another giveaway on Goodreads for the novella, THE LEGEND OF ASHENCLAW! I am giving away signed copies of the book to three lucky winners (Goodreads chooses, not me! ), so sign up using the link below. It was a day’s journey to Summerbank and as they neared, Figit realized that the town had indeed grown some since last he visited some years back. They had an inn! At least that’s what it looked like from his perspective. 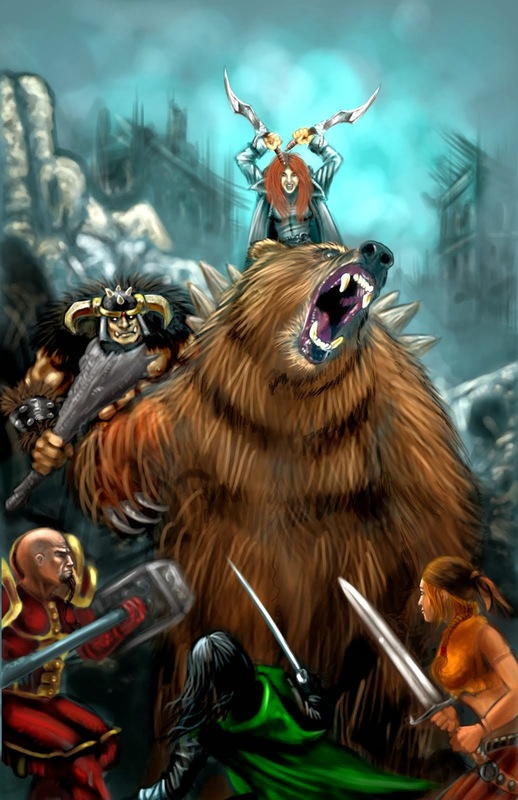 As the group came rolling up and over the hill, Figit leaped onto Twarda’s back, causing her to stumble forward before her sturdy legs were able to right herself again. “I’da been fine,” Figit quipped, getting comfortable on her broad shoulders. Azbiel laughed heartily while Triniach and Jon strode along quietly. As they made it to the bottom of the hill, Figit noted that something in the town did not seem right. They all looked about and noted that none of the fishermen were on their boats or fishing in the bank and not a soul was outside. It was almost mid-day again and the lack of activity was both telling and disturbing. “I don’t like it one bit,” Figit declared as he withdrew both of his daggers. 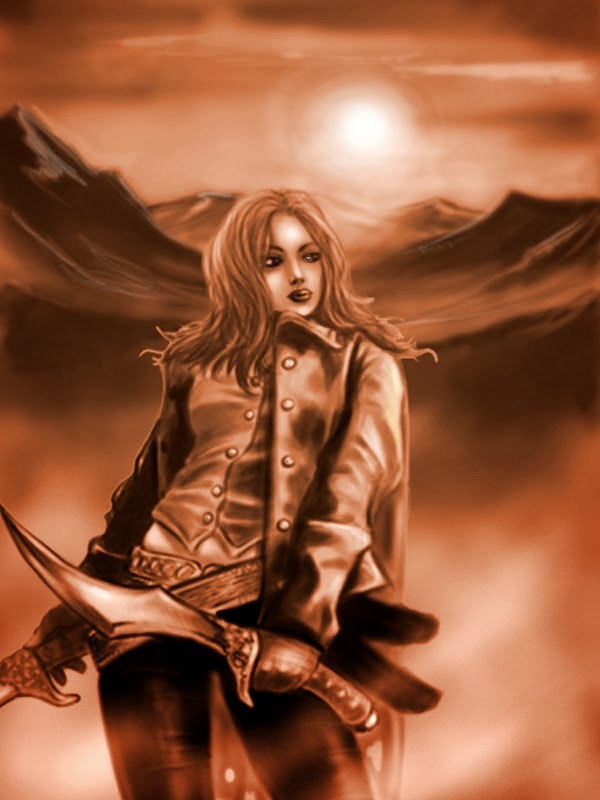 The sound of leather on steel sounded again as Jon withdrew his hand and a half sword and Twarda removed her axe from her belt. “I don’t like this at all,” Figit stated as he slipped down the remainder of the hill and proceeded ahead of the others. He got up to where he could see things more clearly, his eyesight allowing him to see great distances, another gift of his fey blood. What he saw was distressing. He waved the others to within a few feet of him and told them to wait there at the base of the hill. “What is it, half-man?” asked Jon. “Shush,” Figit called back in a whisper. He wanted to whisper back to him that he was no man at all. Instead he was a creature born of fey blood, distant cousin to the elves and that he could tap into the regenerative plane much as a druid would and use the gift to heal; albeit sparingly. He stole through the village and made it to the far western side of the town. Confirming what he saw, he made his way quickly and quietly back to the group, who awaited him on the shaded side of a storefront. “What is it! 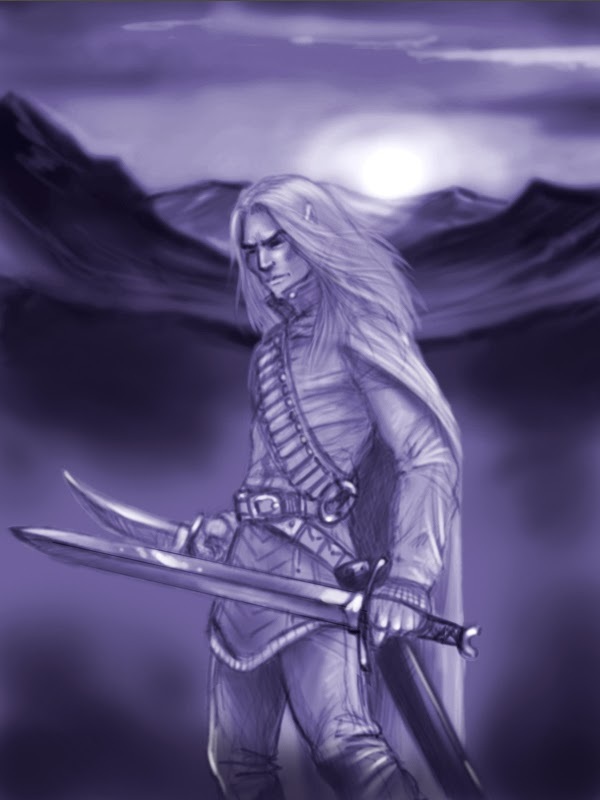 ?” asked Azbiel, his arms held out wide before returning to cross over his chest. He yawned and Figit could smell the wine on his breath from where he stood. “Kobolds. And lots of ‘em! And…they ain’t alone either. There are some crazy robed figures with marks of the dragons on their garments. “I would say. It is a dragon cult. Their symbol is something of a dragon claw. Is that correct, Figit?” Triniach asked. Triniach waved his hands about and stood silently, the white of his eyes shifted in hue to yellow, like that of an eagle’s. “That is it exactly,” the mage announced with confidence. “If you can do that, then why do ya’ make me—never mind,” Figit said with a sigh and a shake of his head. “Well, whatever. The four-clawed dragon cultists have taken over the town for whatever reason,” Figit exclaimed, willing his body into the shadows. 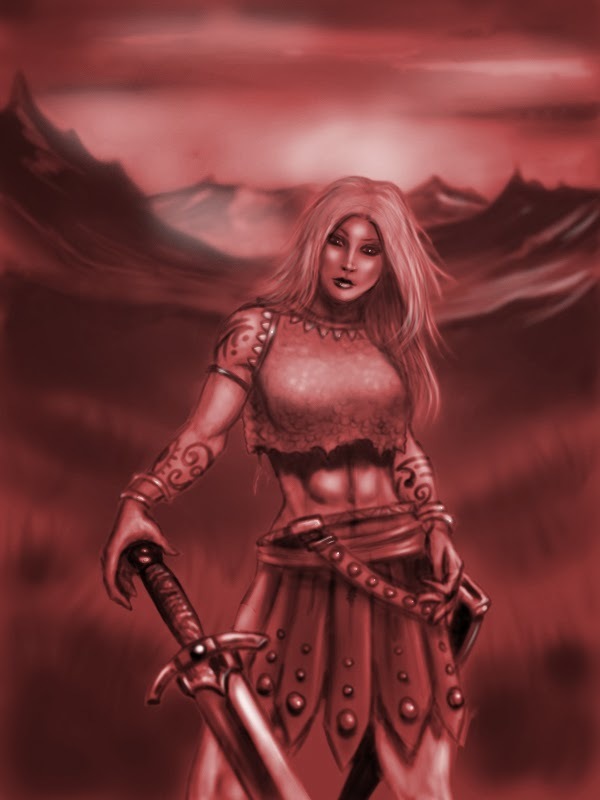 “Then we be needin’ ta’ take ‘er back!” proclaimed the dwarven warrior, tapping her axehead upon her shield three times. “Let’s gut ‘em and save the day. Like usual,” stated the halfling. “Nothing like rescuing damsels in distress!” Azbiel proclaimed, rubbing his hands together in anticipation. “We are ready then?” inquired Triniach, adjusting his robe. All of them nodded and Figit stayed to the shadows, moving ever closer to the commotion. After a moment or two, he could hear the words of the cultists. “We shall make sacrifice for the scorching drakes and so that Ashenclaw will spare us,” he heard one man say. 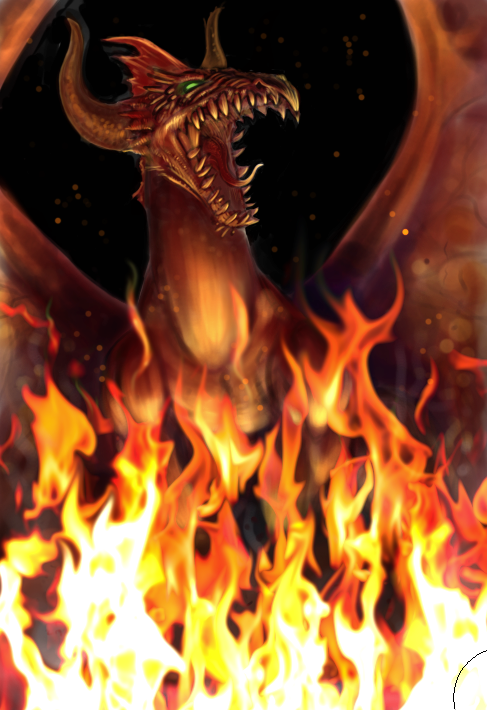 “The queen of the scorching drakes will let us live if we show her gift,” said one of the dozen kobolds lurking about. A pair of women were both tied to stakes that were planted firmly inside a large amount of tinder. Their clothes were torn and they were bleeding from several wounds already, though none of them looked fatal to the halfling. But, it certainly seemed as though they were going to roast these two ladies alive. 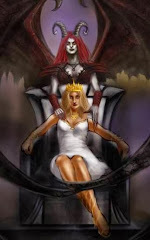 Visit my AMAZON AUTHOR PAGE Here! Also, Please join me and the other amazingly talented authors over @ Skulldust Circle where we have formed a Writer's Circle that must be seen--a collection of brilliant, up & coming independently published speculative fiction authors with much to give both now and in the future! 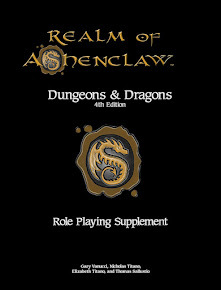 All maps, names and content copyright Ashenclaw Studios 2013 unless otherwise noted. Tower of Torment is live! 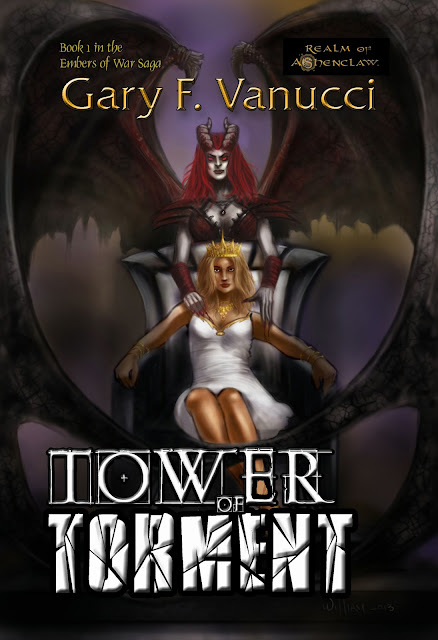 Tower of Torment, Book 1 in the Embers of War Saga is now live for consumption! 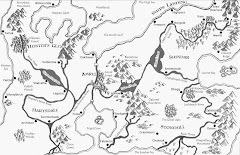 It is the continuation of the Realm of Ashenclaw series that follows the Beginnings Trilogy. I hope you enjoy this one. Here is the final cover with text to enjoy in a large format! Have a great Thanksgiving everybody! Below is another short excerpt to enjoy. The trio of succubi continued to assail his mind with images of chaos and tempting sensual thoughts in an attempt to break his defenses. Within those visions—images of his greatest temptations—he saw the face of Rose Thorne. She was there in all her glory, calling him to her...beckoning him. Lust and yearning for her leaped to the forefront of his consciousness. He blinked and in a moment of clarity, realized the truth for what it was. As he had done many times in the past, he asked the sun-god for aid in shielding his mind against the demonic abominations. 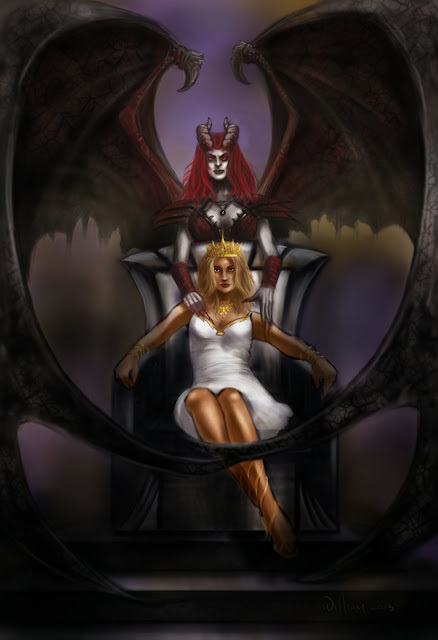 Rose vanished from his thoughts and the demonic visage of a succubus took her place. An aura of holy warding encircled him, his body and mind suddenly impenetrable against any magical or non-magical source. 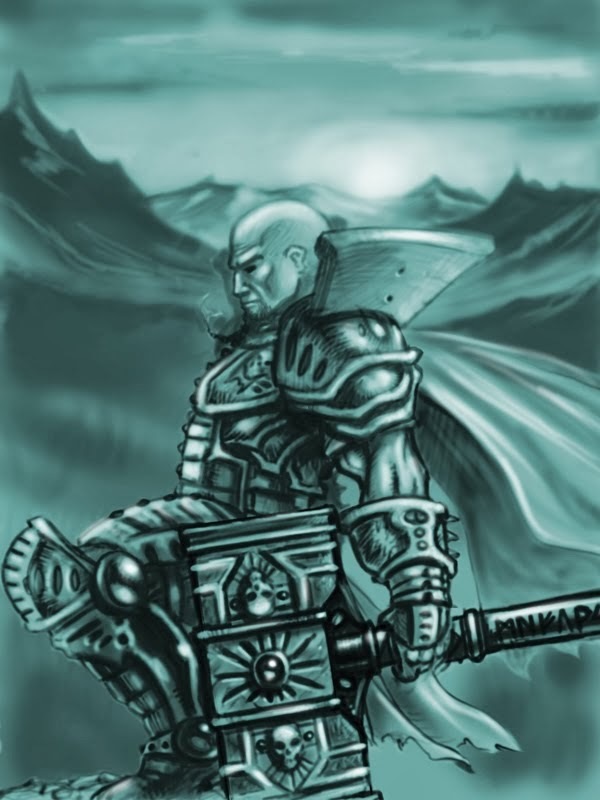 The Shimmering One was protecting him, exorcising and casting out demonic influence, as he had so many times in the past when he served as a warpriest of the sun-god. He had learned almost everything there was to study about demons and their manipulative ways. 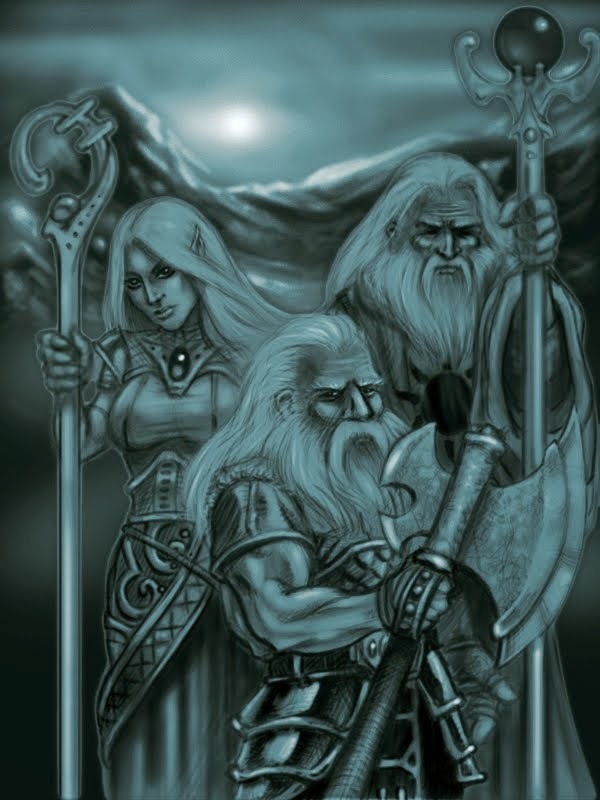 Garius also called to the dark powers of death, asking The Reaper for his gifts of necromantic origin in order to smite their common foes. As he spoke the prayers and uttered the words with clarity, the lingering visions in his mind’s eye all but disappeared completely. A surge of necromantic energy burst forth from him toward the trio of demonesses barring his way. See you all in Wothlondia! Cheers! Tower of Torment COVER REVEAL! Once again, the incomparable William Kenney has provided the amazing artwork that I envisioned and which he has flawlessly translated onto paper for me! I could not be more excited! 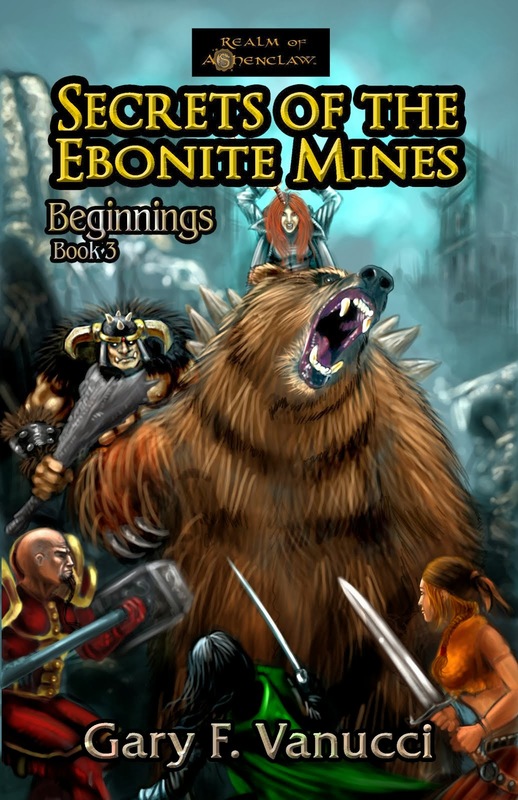 I also wanted to say that although this is book 4 in my series, each book has a stand alone story with a conclusion. 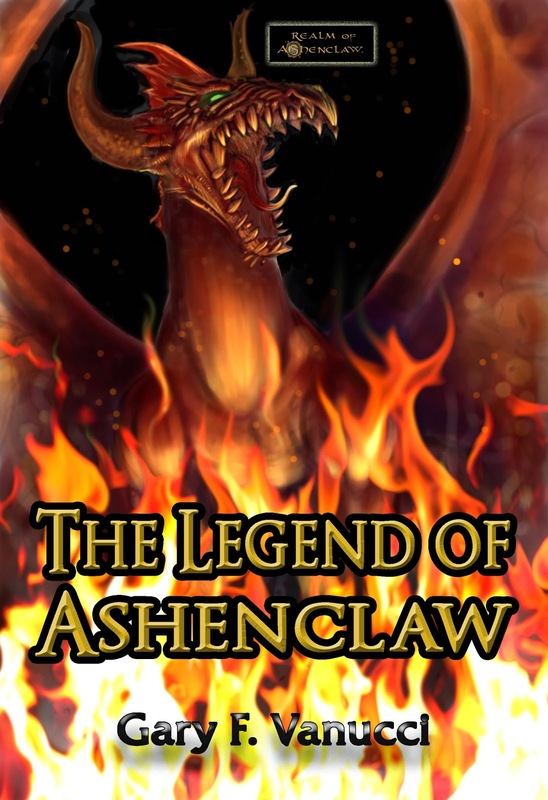 The overall arcing story line continues from book to book and certainly will fill in some blanks for the reader, but feel free to indulge book 4 as your first jaunt into the Realm of Ashenclaw! Also, the Beginnings saga has concluded and The Embers of War saga is now underway. 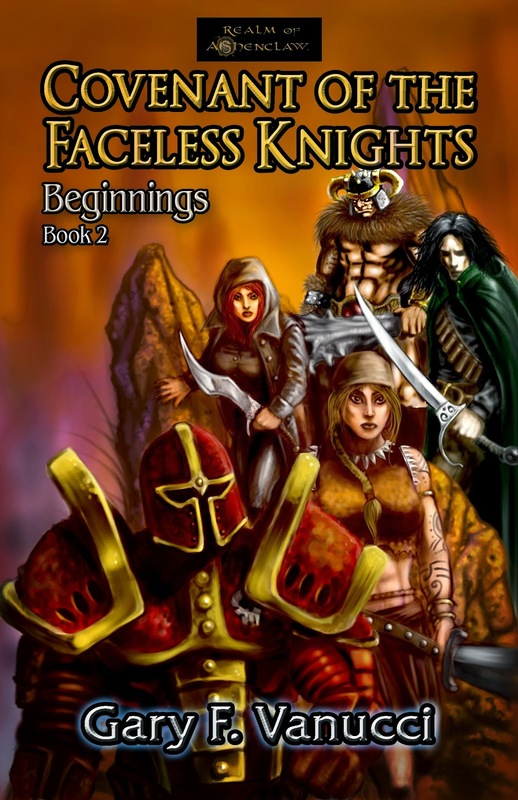 It is the 4th book overall in the Realm of Ashenclaw series and I hope you follow along as the characters have undergone some transformations emotionally and physically. This particular book certainly introduces some major tragedies that I believe humanizes the characters in ways I did not think possible. It is a bit darker than the others and think it displays the protagonists in a different light than before. Anyway, I hope you enjoy reading this one as much as I did writing it! This is my best work to date and, if I may be so bold,William's best cover! If you are so inclined to hire William for his artistic abilities, please contact him here: WilliamKenney_Author@yahoo.com. Also, check out WIlliam's own works on Amazon by clicking the link for his name when you look at any of my work. 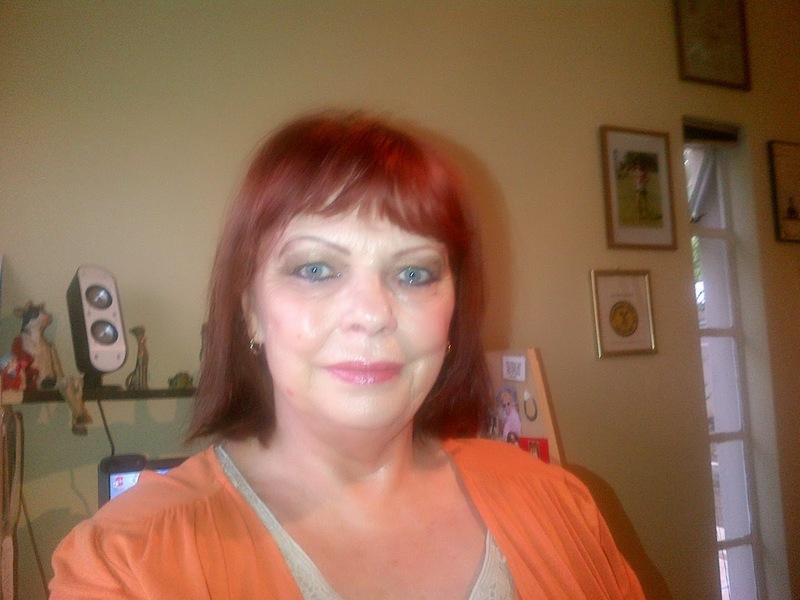 I am Laura Oneale, from Johannesburg, South Africa. I work as a financial manager and write novels as my favorite past time. I have three sons, all uniquely talented and proud of them. Tell us about your books/What genre do you consider your books? Young Adult / Fantasy / Science Fiction. 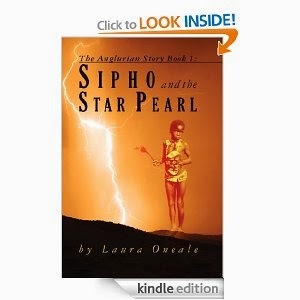 The Anglurian Story, Book 1 – Sipho and the Star Pearl / Book 2 – Sipho and the Golden Nails – It’s the story of three hybrid children who join forces with aliens to eliminate evil on earth. 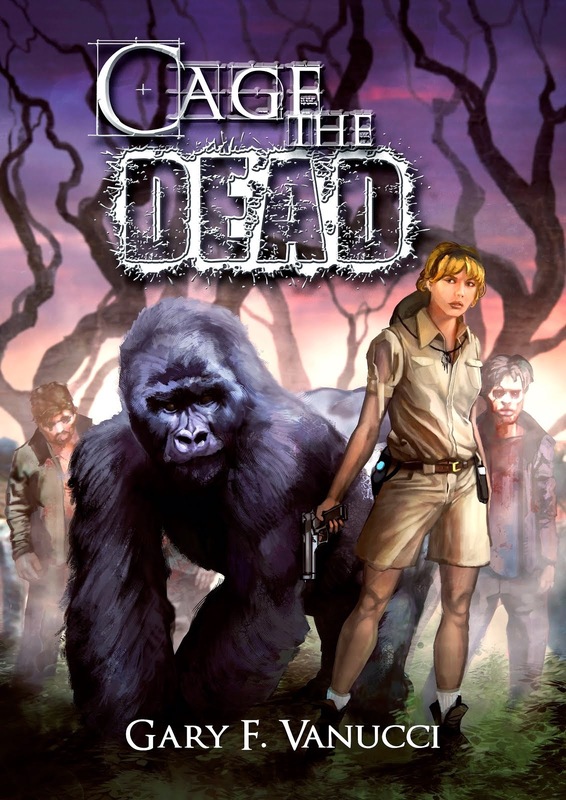 Their travels take them to exciting places around the world, as they battle demons. As a teenager, we had no computers, TV's or phones; it was the library and books only. I love the ability to be able to express and capture my imagination into words. Getting lost within my mind is wonderful. What would be your choice for a superpower? 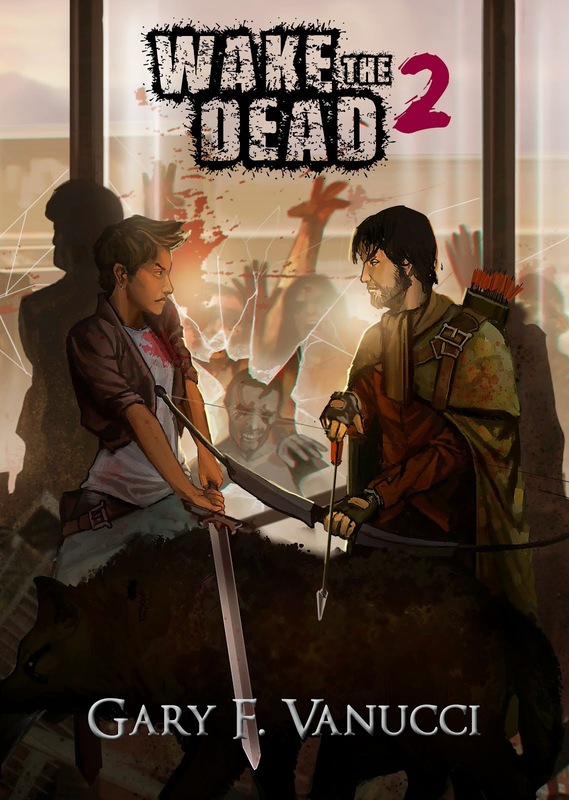 Who is your favorite character to write? Do you have a writing process? Yes, just start writing and once the first word is written the others seem to flow easy. Don’t give up on your dreams. Perseverance is the key and believe in yourself. What inspired you to pursue writing? What are your favorite TV shows/Movies to watch in between writing? Do you have anything specific that you want to say to readers? Don’t stop reading, it’s the most inspiring, educational activity to do. I could not help but get excited about bringing you another excerpt from my next Realm of Ashenclaw novel as it is in final editing stages. 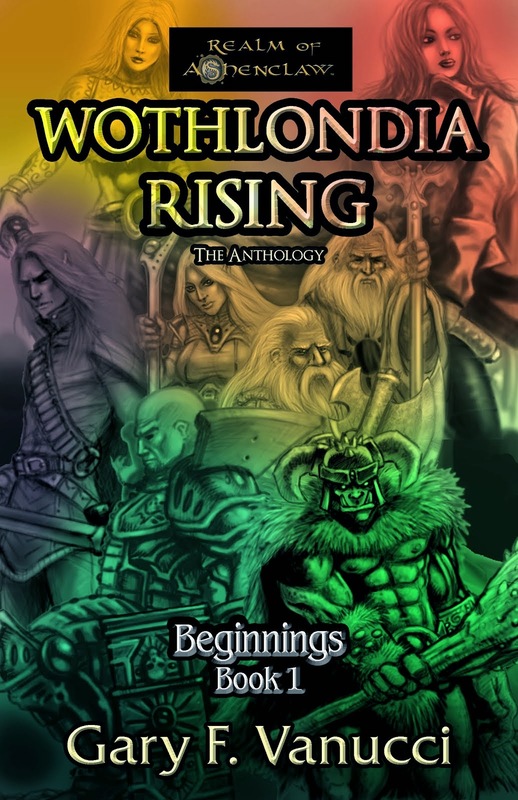 This brings you an intimate scene with Rolin Hardbeard, the greatest dwarven warrior to grace the soil of Wothlondia as he confronts his greatest enemy... As always, I hope this entices you into the world of Wothlondia! 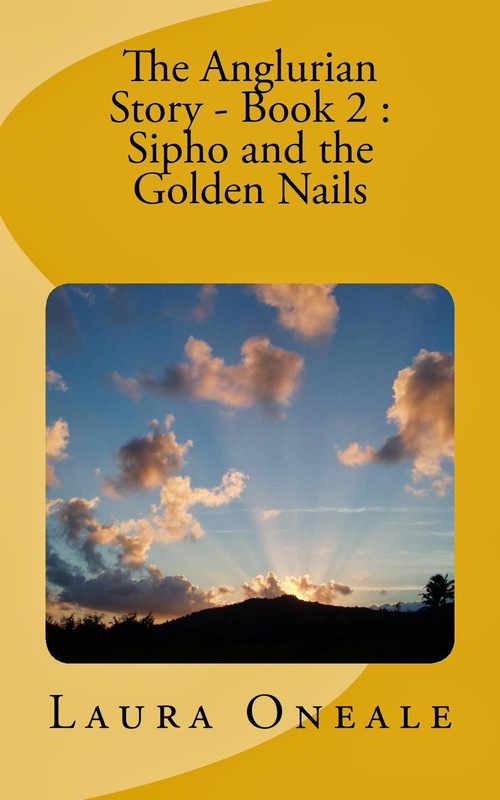 A long time later, as the sweat began to moisten his skin and his muscles warmed again, Rolin smiled at the freedom of movement that condition offered him and wiped the glistening beads of moisture from his beard. He needed to be ready. He also believed that they considered him no real threat. They’d stripped him, but left his meager belongings in the cell with him. Except for his axe and armor, of course, which lay in the cell beside his own, but he could see them there. He would need to acquire the keys to exit his cell and gain access. He longed to be reunited with his beloved axe—the axe that had slain more foes than he could count!—so that he could use its edge to rend his enemies’ flesh. He stared at the axe, wanting to feel the leathery grip upon his sweaty fingers as he brought it to bear on his enemies. And there were many. His thoughts were suddenly interrupted of that delightful imagery as he heard the faint sound of footsteps approaching. They grew louder as he looked about and they finally stopped. He squinted in the darkness, adjusting his vision to that spectrum, and noted a slagfell. This particular one carried an air of confidence as he strode forward. Rolin could not help but note the twin axes dangling from either side of his belt. They looked to be well-made and well-kept. “How fares me elderly hero?” asked the gruff voice with a haughty snicker. “Ye disrespect me and me kin, slagfell wretch. 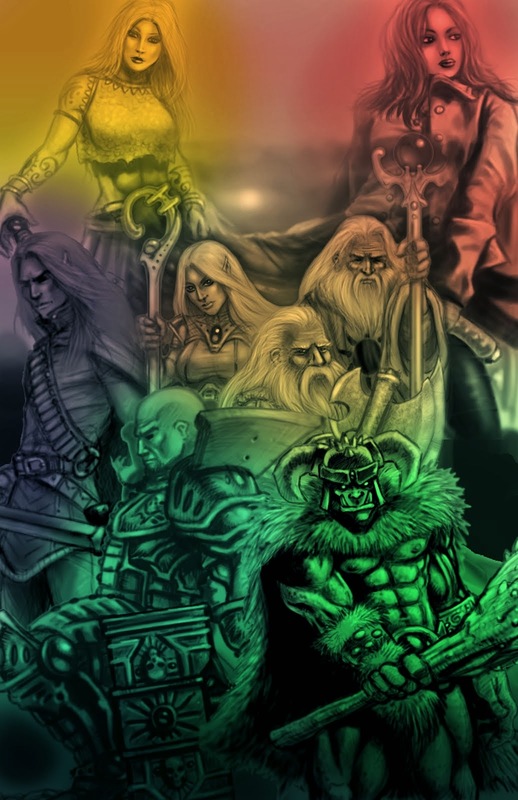 Yer kind are beneath me and me brethren, don’t ye be doubtin,” Rolin instigated, making his way toward the younger, well-armored slagfell. 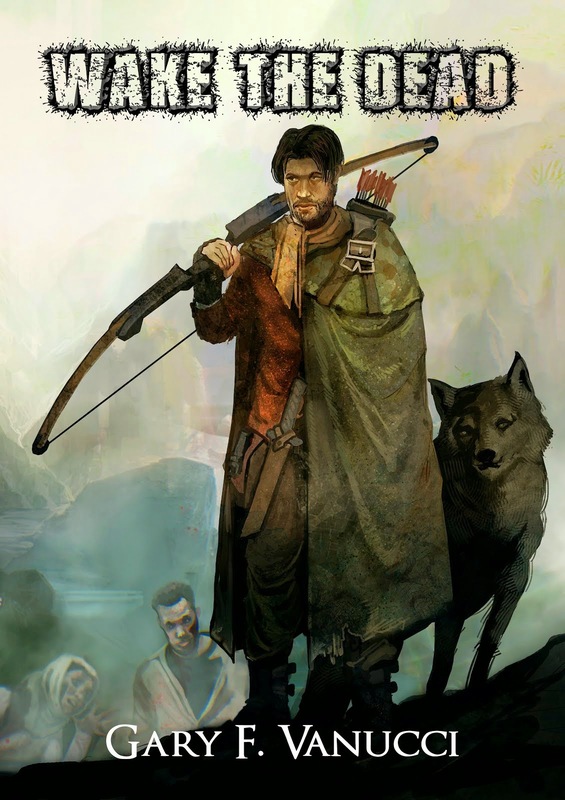 The torchlight in the distance danced upon his features and Rolin noted the graying beard, braided into four separate strands that hung to his chest. 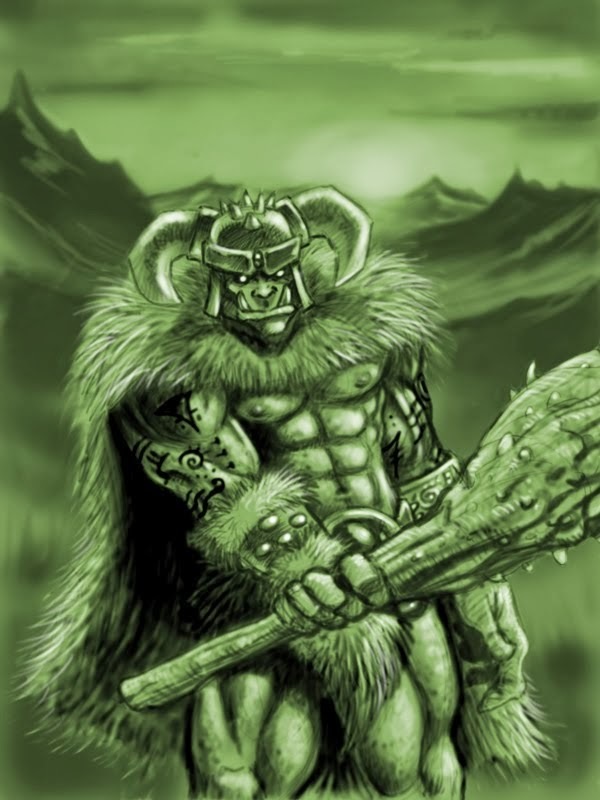 The slagfell’s features were not unlike his own, though most of them were slimmer and less stout than his true kin. This one was broader in the chest and arms, wider in stature, almost like he himself when he was younger. “Let me outta’ this cage an’ I’ll be showin’ ye what kind a hero I be,” Rolin suggested, wiping newly formed sweat from his beard. 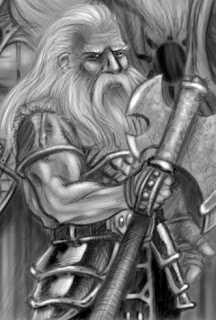 “I wouldn’t want to send ye ta yer grave earlier than need be, Rolin Hardbeard,” the slagfell said mockingly. “Ye be knowin’ me name well enough, but I don’t be knowin’ yers,” Rolin said, leaning closer and staring into the dark eyes of his captor. “Why dontcha’ let this old dwarf outta this cage an’ I’ll be more n’ happy ta show ye the respect ye be deservin’….Prince Megnus,” he added the title and the word dripped with sarcasm. “Are ye sure ye want to die this day? 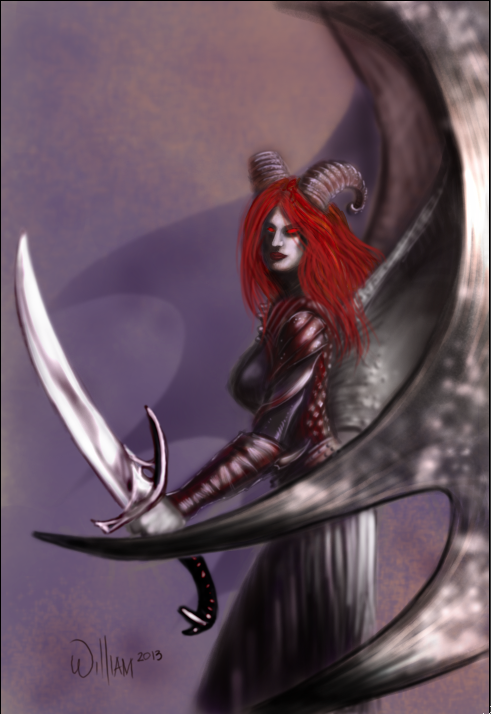 I be sure me king ain’t gon’ be happy if I were ta kill ye,” Megnus said again, his words full of derision once more. Rolin could not see his mouth, but he was sure there was a smile planted beneath that braided beard. “So then let me outta here an’ I’ll be plantin’ me boot firmly in yer arse soon enough.” As he finished the threat, he saw the one named Megnus move toward the cell, but he stopped. It was going to take more, he knew, to entice this one into combat. “I figured yer kin ta be cowards an’ now I be seein’ that’s true…puttin’ yerself in league with demons. They be influencin’ ye all too, eh?” Rolin noted the change on Megnus’s face with that remark. He knew he had him. “That’s what I been tellin’ ye ta do. Put me axe in me hand, an if ye beat me, ye can take me tongue,” Rolin said locking stares with the slagfell, his eyes smoldering with hate for the dwarf. Megnus moved forward and unlocked his cell. He methodically moved toward the neighboring cell, where Rolin’s axe and breastplate were, and unlocked it, moving aside afterwards. Rolin looked to him and hesitated, believing it to be a ruse of some kind until Megnus spoke once more. “It be just you and me, dwarf,” Megnus stated moving toward the only exit and closing the door softly. He then placed the key in the lock and turned it, signifying that no one else would intrude upon their trial by combat. Well I am 31 years old. I am very happily married to Joanna, my wife of four years and we have one perfect little boy, Diarmuid. They are my rock and my whole world, I owe everything I am to both of them. I am from a small village on the Carlow Wicklow border called Hacketstown. I now live in Graiguecullen in Carlow town. Tell us about your books/What genre do you consider your books?I write only poems, I have one self-published body of work called “Race The Wind”. 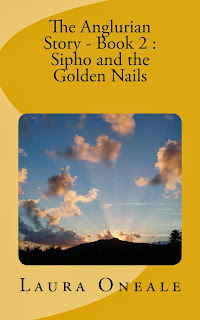 I am working on my second collection but I will probably wait until I have the backing of a traditional publisher. By the time that happens my second book will probably be bigger than an encyclopaedia. I have been published in various collections by the group members that I work closely with in the “A.P.L.S.” or “A Poets Learning Society”. Why do you write? I have no idea why I write, I guess I love that feeling of reading a great poem and it feels all the better when it’s my own. I hope to captivate the reader in the same way I am when I read poems. What would be your choice for a superpower?“X-ray vision” actually 20/20 vision would be nice, I’m so blind it’s not even funny. But I think the the ultimate power would be “flight” that would be really cool. Who is your favorite author? Very tough question, Seamus Heaney, Billy Collins, Anne Sexton lately, oh and Dylan Thomas stirs me a lot too. I tend to read multiple books at once. Right now I’m reading Heaney’s “Human Chain”, The collected poems of Derrick Walcott and also trying to read up on the puzzle that is Samuel Beckett. I tend to write up a draft, leave it for a day or two then go back and rip it to bits. It can take a few days sometimes, and then sometimes it just flows out right in one sitting. I like to write at night or in the early hours of the morning mostly. I find ideas come easier those times. What advice would you give to an aspiring author? Write for you, become obsessed and enjoy it. If you feel like you have a story to tell then don’t let anything hold you back from your dream, that’s the advice I’m giving myself anyway. What inspired you to pursue writing?That feeling of reading great poems by great poets. The idea of connecting with everyone that reads your work. I thin k that is the goal for a poet to be understood and honored for it. What are your favorite TV shows/Movies to watch in between writing?I’m not a big TV or movies fan, but I like shows that are funny, basically I will laugh at anything. I can make the worst comedian in the world sound like he must be a genius. As for movies I do like action I guess, like the Rambo movies. What are your current projects?My second collection and I have about three hundred poems to consider for it so far. Some of them confessional, which is a style I have been working on with my long time mentor Michael Dobson, a retired editor from California. Do you have anything specific that you want to say to readers?I just want to say thank you to everyone who has supported me to this point and all who have bought my first book. Thank you to my wife and the poets that I work with day in day out. I hope I can be as much an inspiration to you as you have been to me. What are 3 things you never leave home without? keys , phone and notebook. Who are 3 famous people you would to hang out with? If were talking past and dead then, Dylan Thomas, as he loved a drink, Bill Shankly (ex- Liverpool manager as soccer is another huge love of mine and “Shanks” because he really knew his stuff and had some very different ideas, lastly Seamus Heaney who just recently died. I imagined I would meet him some day and it’s a big regret I never will. Still alive, Gerry Adams (Sin Fein president), Jamie Carragher, (ex- Liverpool player) and the very interesting American poet Billy Collins, I would love to delve into his mid and pick his brain.